﻿ Ingenuity Custom, Proficient In Design --- Xinjiang Museum Project Team Tripod Your Company Highly Recognized! Location: Home»DG NEWS » News Centre » NEWS » Ingenuity Custom, Proficient In Design --- Xinjiang Museum Project Team Tripod Your Company Highly Recognized! 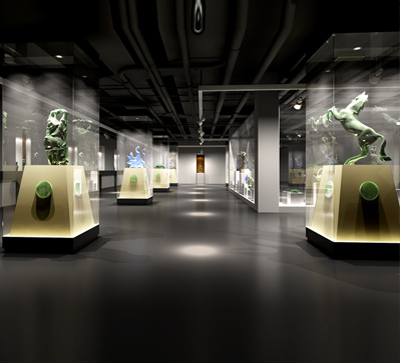 Ingenuity Custom, Proficient In Design --- Xinjiang Museum Project Team Tripod Your Company Highly Recognized! Project area: The city museum covers a total area of ? 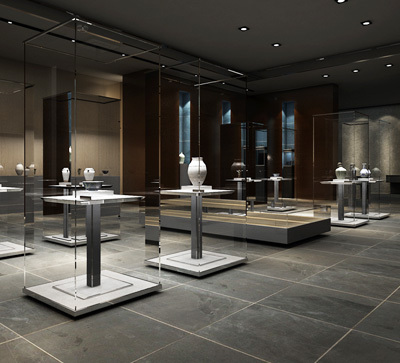 ?about 13000 square meters, of which the layout of the museum covers an area of ? ?about 10000 square meters. Cold winter, full of warmth. These days the weather, in the room without heating, our southern people can be described as an upright with the body to warm, every day to speak their own immortality, the full sense of the picture. And for your antique cabinet manufacturers, although the weather is cold, but our heart is warm and dry, because after more than a month and Xinjiang Zhu total project team team work together, finally won the 2018 provinces and cities in Xinjiang Museum construction project! At the end of December 2017, Zhang Zhu of Zhu's team found Dinggui antique cabinet manufacturer online and contacted us. In the early communication, Zhang told our project manager that they are bidding for the construction project of Xinjiang's municipal museum and asked us whether we can cooperate with them to make a tender and win the project. 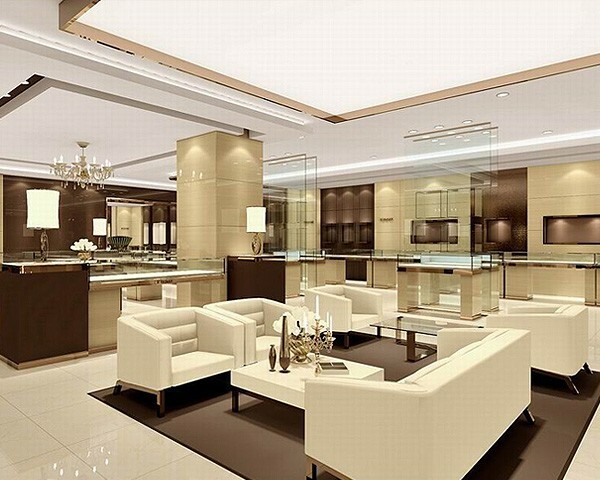 Project manager received this information, immediately formed a project team fully cooperate with the Zhu team bidding. 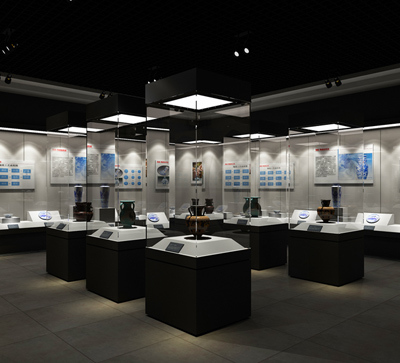 In the process of making the tender, Zhu total January 5, 2018 came to Dinggui antique museum cabinet manufacturers headquarters to communicate our design team designed the layout of the museum layout and inspection of museums showcase quality and technology. After three days of exchange and visits to the exhibition halls, factories and products and crafts, Zhu and his team members all expressed their great recognition for us. Xiao Bian still remember Zhu said a few words: "At the beginning, my assistant Zhang and I said you can do the design when I do not believe, because we have worked with many museum showcase manufacturers, will only produce, do Design what is ignorant .I did not expect your design so in line with our project theme, also wish us a happy cooperation, successfully won the tender "! 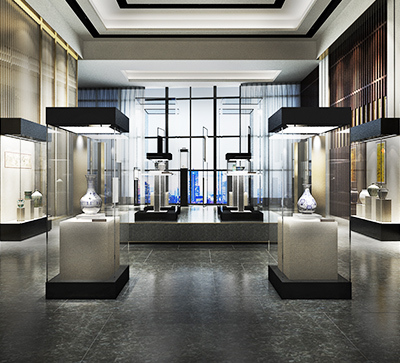 Zhu total and Zhu team surprised us to be able to independently design, we are very happy and grateful to Zhu total recognition of us, the bid won, that is, your display cabinet manufacturers and Zhu team powerful combination! 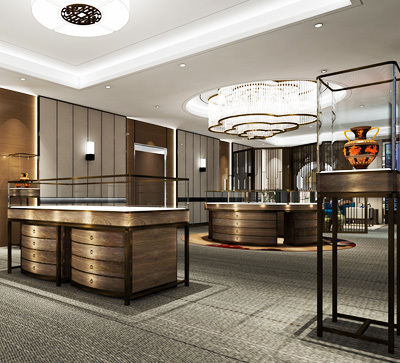 Although the beginning of a lot of customers and friends also doubt that we are really able to do the design, the final are Dingui antique cabinet manufacturers come up with the design to eliminate the doubts! 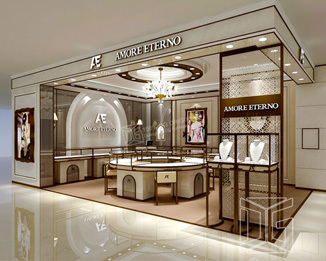 So choose to work with your antique glass display cabinet manufacturer, you not only can have high quality products, but also to enjoy our professional tailor-made for your unique design. 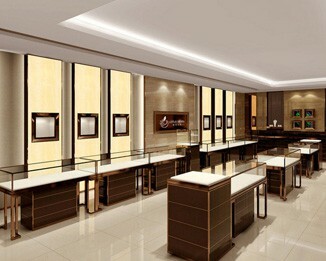 Welcome Ding official website: http://www.dgfurniture.com/, or call the 24-hour hotline:136-1007-9233. Previous Page：Searching For Curio Display Cabinet? Gatherers Should Read OnNext Page： Ingenuity Custom, Proficient In Design --- Xinjiang Museum Project Team Tripod Your Company Highly Recognized! 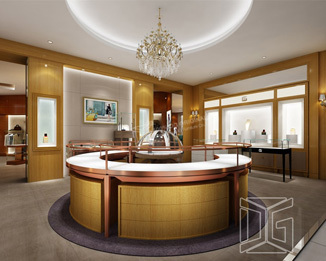 Information About "antique museum cabinet manufacturers display cabinet manufacturers antique glass display cabinet manufacturer antique cabinet manufacturers "
Ingenuity Custom, Proficient In Design --- Xinjiang Museum Project Team Tripod Dinggui Company Highly Recognized! 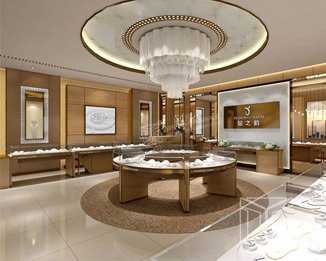 Dinggui Museum Showcase Manufacturers Eexempt You Unscrupulous Manufacturers Deceived!